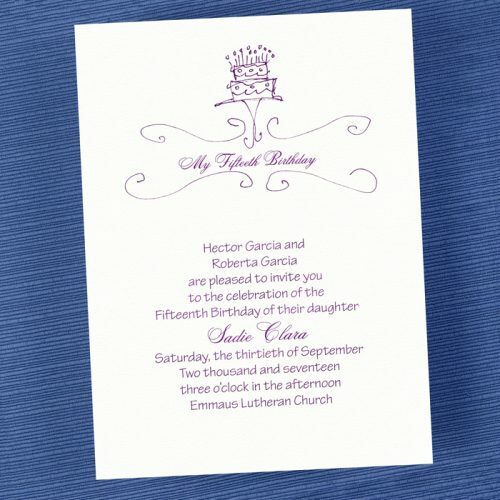 Welcome to the Little Flamingo “Party Invitation Gallery”. 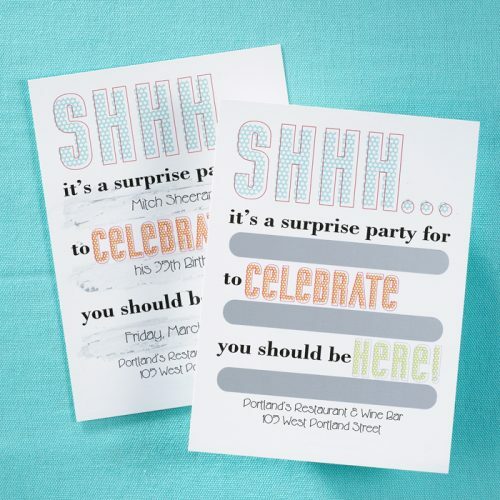 Here in our online stationery boutique you can find a large range of party and event stationery for all life’s celebrations. 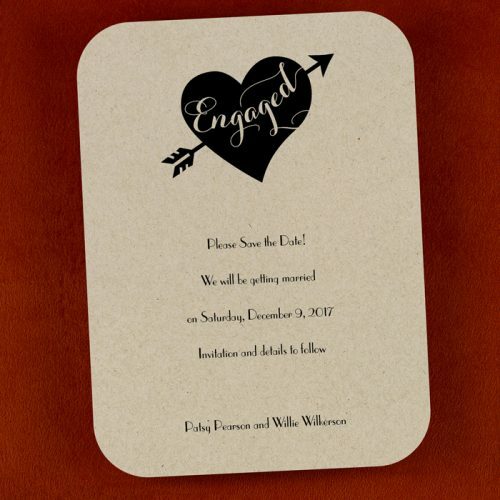 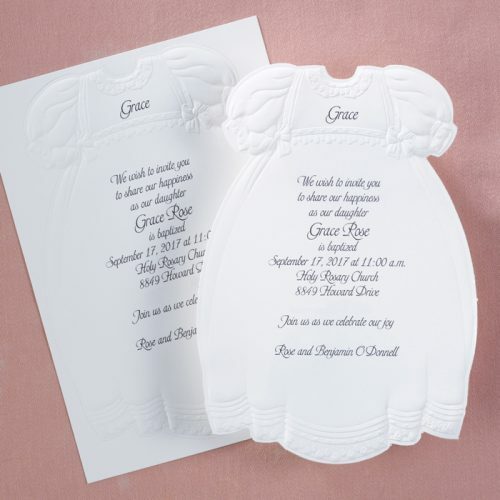 We create unique baby shower invitations, custom birth announcements, naming ceremony, baptism or christening invites. 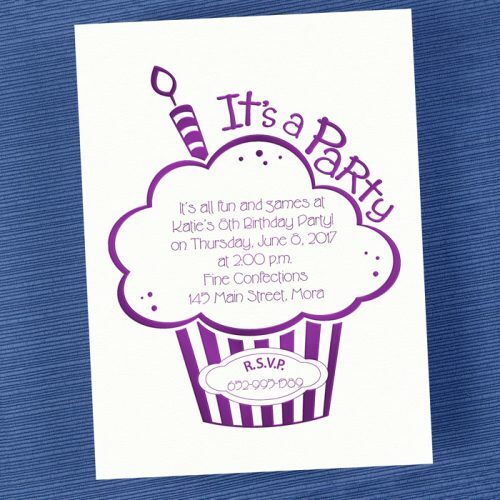 Children’s birthday party invitations including milestone birthdays such as sweet sixteen, 18th birthday and 21st birthday celebration invitations. 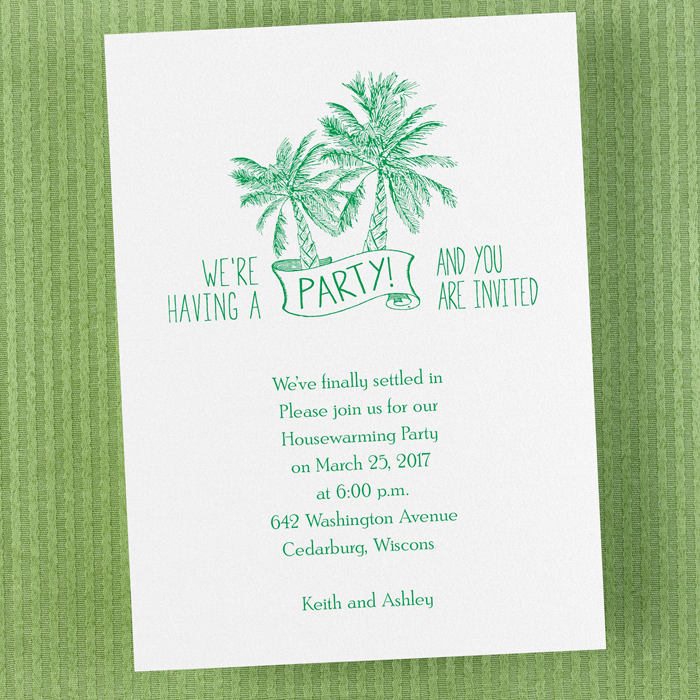 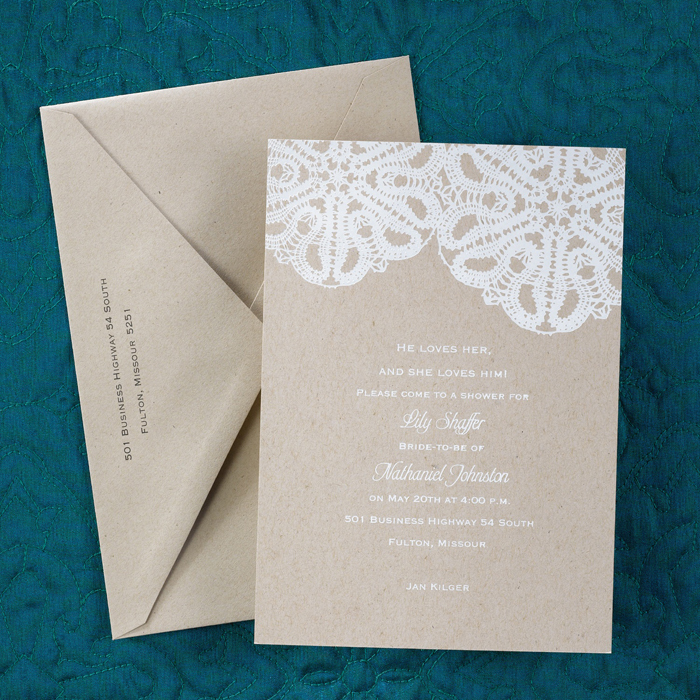 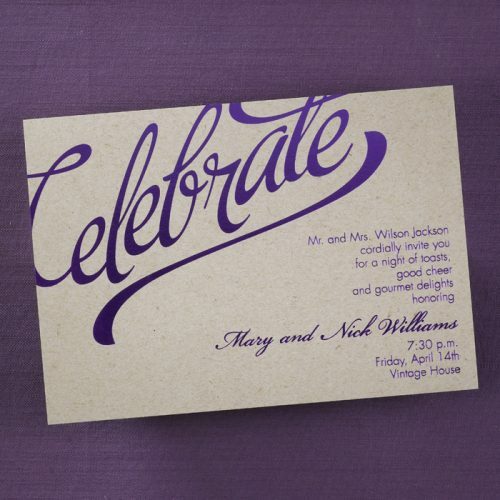 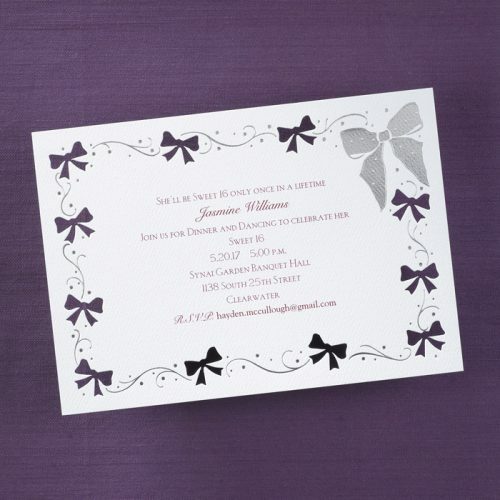 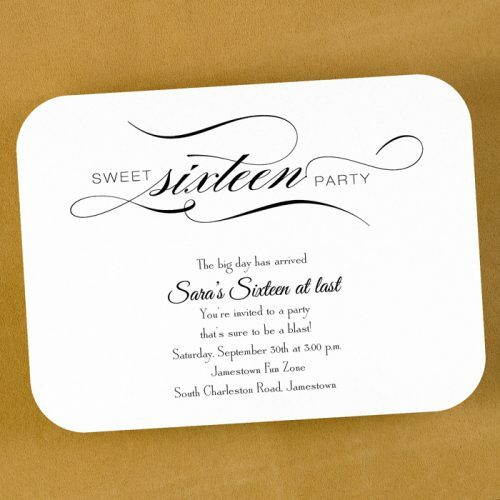 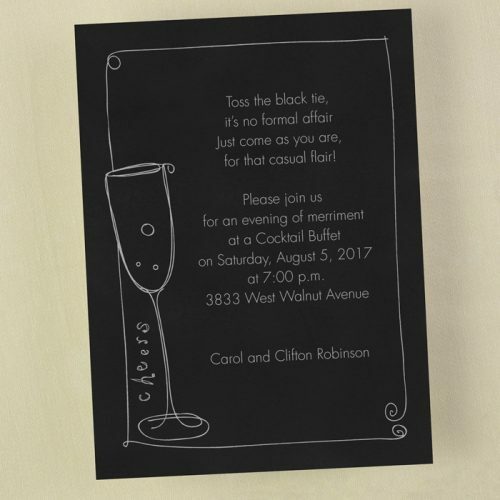 We also have a large range of theme party invitations (think hawaiian, glamour or animal print!) 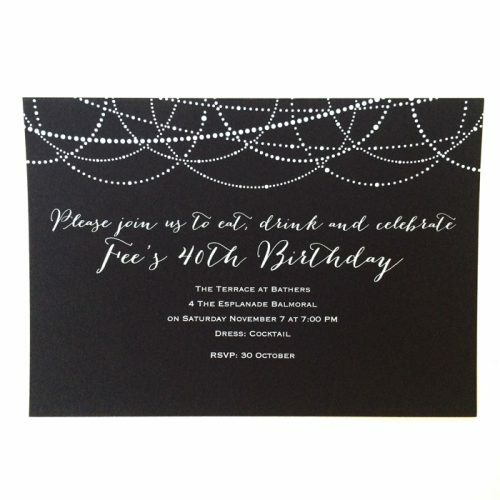 along with major milestone 40th, 50th, 60th or even 90th birthday invitations. 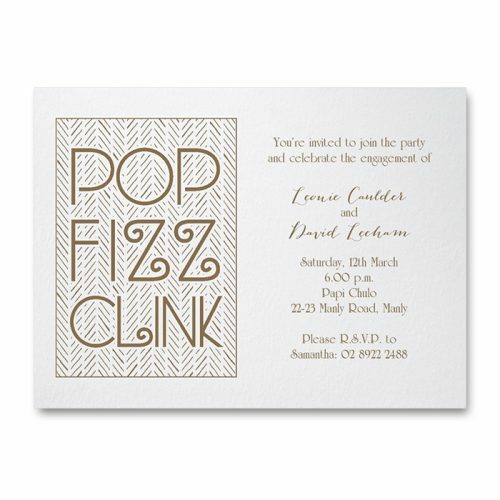 Celebrate your Engagement party, hens or bucks night with our range of funky and stylish invites and award winning invitations. 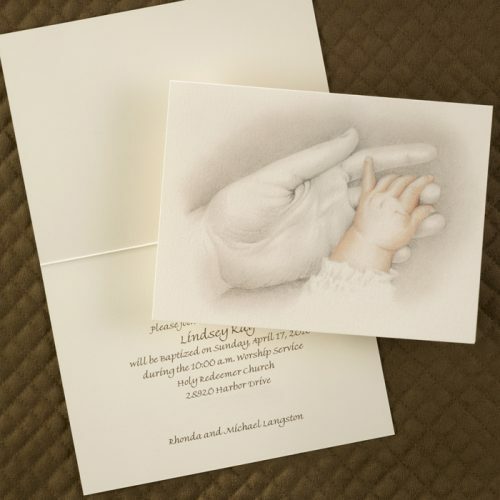 Our range of anniversary invitations will help celebrate your milestone 25th, 50th or 70th wedding anniversary. 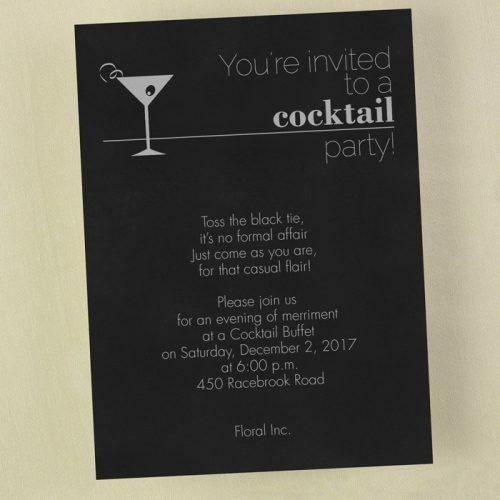 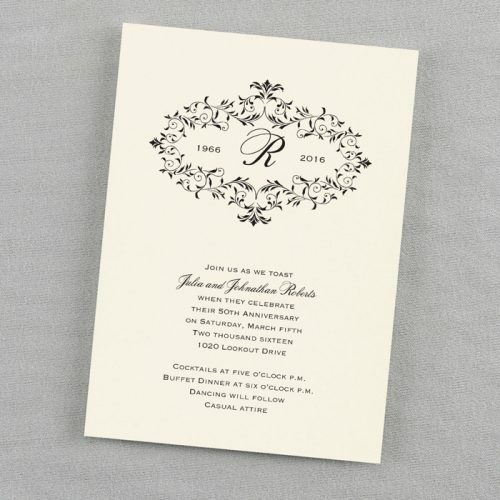 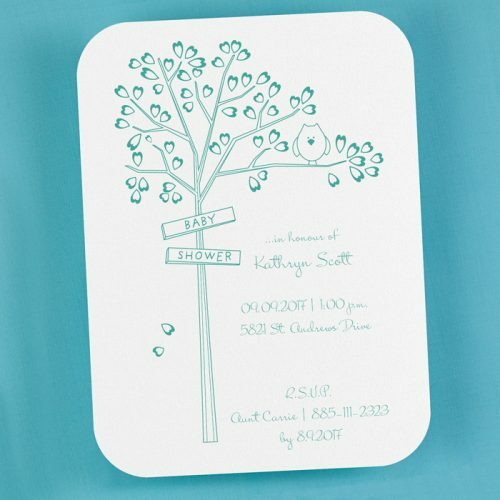 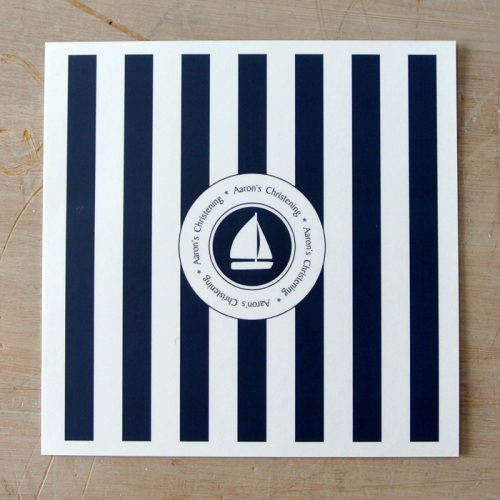 To view your favourite invitation design in a little more detail, simply click on any of the above images for pricing, information and more images. 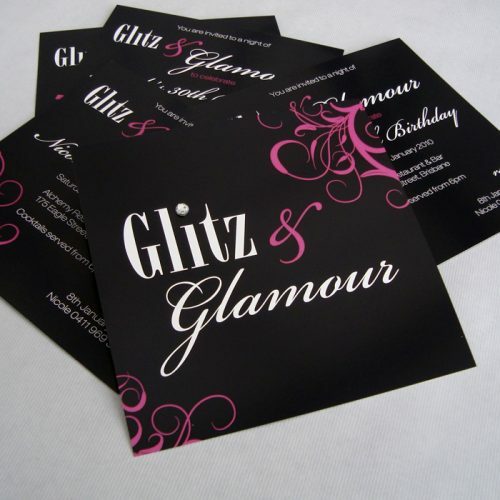 Many of our designs also have quantity discounts available which is sure to help the party budget!